Roberto Mancini was expected to lead the Inter Milan team into a new Italian Serie A season but an abrupt breakdown in the relationship with the club owners has led to his swift departure just before the start of the new season. It is understood that Mancini did not agree with the club’s new transfer policy. His failure to have achieved results to back up his words ultimately proved to be his undoing. He has now left the club with immediate effect and the club wasted no time in bringing his successor. Ajax manager Frank de Boer has been appointed as his replacement. After six long years with the Dutch club, Frank de Boer is finally getting an opportunity to manage at a big club. The Dutchman had been linked with several opportunities in England and various other countries over the last couple of years. It is a natural step up from Ajax, who have failed to dominate Champions League football in the last few decades. The 46-year-old was only recently linked with the vacant managerial job at Everton, but joining Inter Milan gives him access to a much bigger club with even bigger financial resources. Upon his arrival, de Boer claimed that he is looking forward to bringing success to the San Siro. "I'm glad to be here.I hope I can achieve a lot of success here. I'll see you tomorrow at the press conference!" said the new manager. 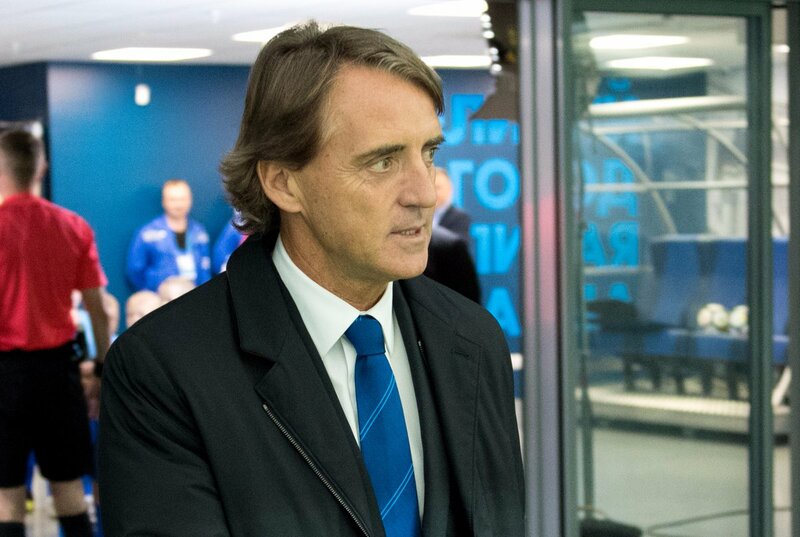 "FC Internazionale Milano confirms that it has parted company with head coach Roberto Mancini by mutual agreement.Inter would like to place on record its thanks to Roberto for the work carried out with the team since he joined in November 2014. We thank Roberto for the work and commitment he has shown the club over the past 20 months," read a statement from Inter Milan.